When it comes to floor cleaning, it is important that you have the right tools, and this includes making sure you have the perfect vacuum cleaner for your needs. There are many different options available when it comes to vacuum cleaner makes and models. 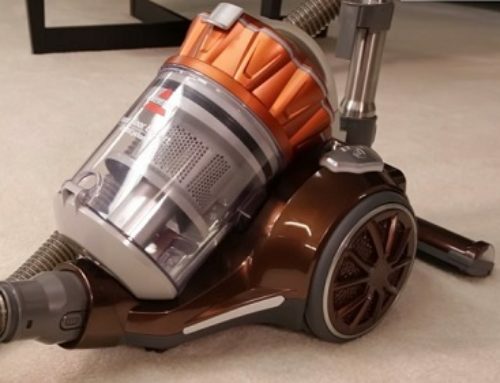 One of these is the Oreck Commercial BB900DGR XL Pro 5 Super Compact Canister Vacuum, which is a highly portable, inexpensive, and powerful vacuum with a range of features. 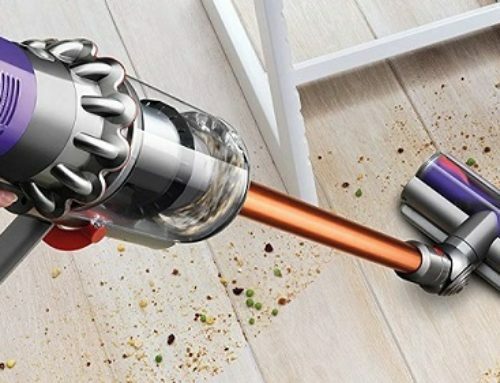 This canister vacuum is highly portable, which means you get to benefit from total ease and convenience. It is a canister-style vacuum that comes with a convenient and durable shoulder-strap. It also has an integrated handle that makes it easy to carry around. It is very quick and convenient to use and comes with a disposable bag and filter. The vacuum is ideal for use at home, in offices, and for small commercial cleaning jobs. With this vacuum, you can look forward to a powerful motor that will get the job done with speed and ease. It comes with a 4-amp, 2-stage motor that offers far more power than single-stage alternatives as well as most flow-through motors. When it comes to reach, you will be delighted with the performance of this vacuum. It comes with a 30-foot power cord, which makes it easier to get around and clean without having to plug in and unplug the cleaner time after time. In addition, it has an extension wand that is adjustable as well as a four-feet hose, which further increases its reach. When you purchase this vacuum cleaner, you can look forward to an appliance that is compact and convenient. This makes it easier to use as well as easy to store. The dimensions of this appliance come in at 8 X 6 X 15 inches. The vacuum weighs just 5 pounds, making it a lightweight option that is easy to carry around. 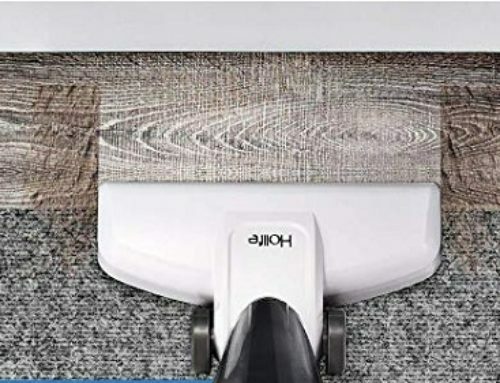 Another benefit of this vacuum is that you get a range of accessories that will make cleaning your home or workplace a whole lot easier. There are seven attachments in all, which means that you can clean small corners, fixtures and fittings, and upholstery as well as your floors and carpets. In addition, when you purchase this vacuum you can benefit from total peace of mind. This is because you get a 1-year commercial warranty with your purchase. These are some of the key potential flaws that have been picked up with this particular vacuum cleaner model. So, before you make your purchase, make sure you keep these in mind and weigh up both the pros and cons as well as the pricing to come to a decision. There is no doubt that this portable vacuum cleaner offers ease and convenience at a very affordable price. It is ideal for those that need something that is easy to carry around as well as to store. It also offers a range of benefits that have made it a popular choice for many people. However, there are also various issues that you need to take into consideration such as the design and the small bags that fill up quickly. Making sure you take all the advantages and disadvantages of the appliance into consideration, in addition to the features and specifications, means you can boost your chances of finding the right vacuum. All-in-all, the Oreck Commercial BB900DGR XL Pro is a solid canister vacuum cleaner that is ideal for small commercial jobs as well as for use around the home or office.